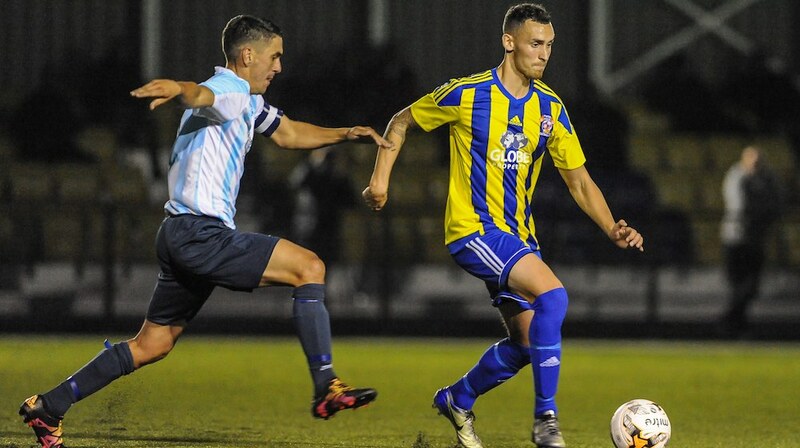 Two late goals by Dan Westwood offered a probably undeserved air of respectability to a scoreline as Khalsa were thumped at Stourport Swifts, meaning it is now over a month since the last three points in the league. 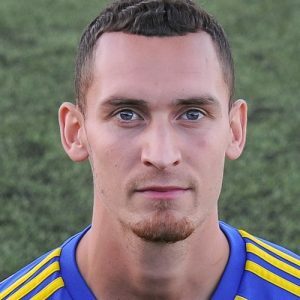 Khalsa had to deal with a Swifts side that worked brilliantly as a unit and, in hat-trick hero Jack Downing, a player who didn’t put a foot wrong all afternoon and caused panic every time he surged forward down the right. It was only after going four down and a slew of substitutions that Khalsa showed much sign of spirit or fight, forcing Swifts keeper Dominic Richards into a series of good saves and bagging a couple of consolation efforts.